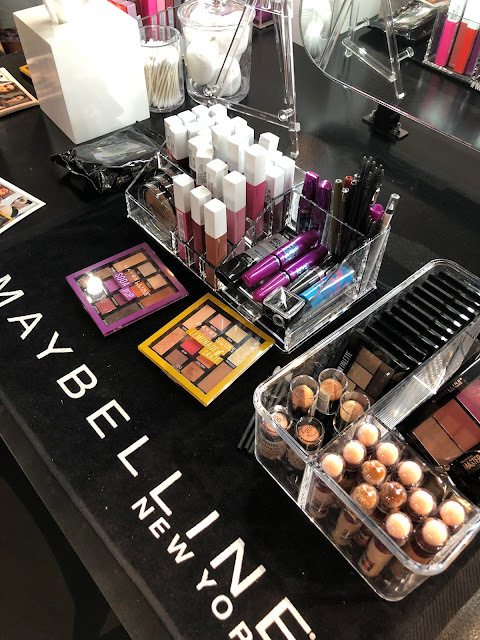 On September 10th, during New York Fashion Week, I stopped over at Maybelline House, for a meet & greet with my favorite model, Adriana Lima! 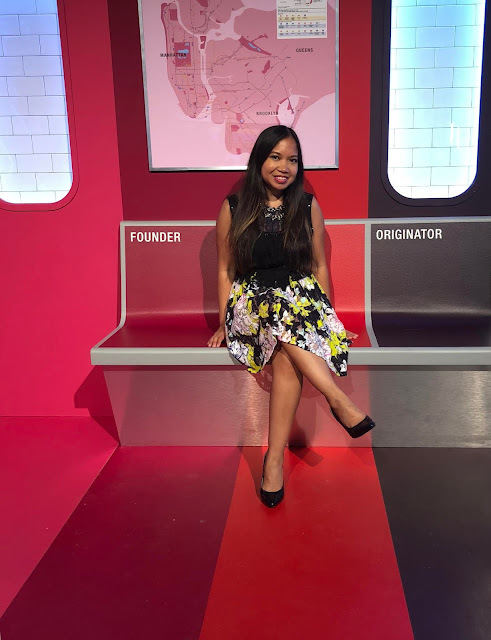 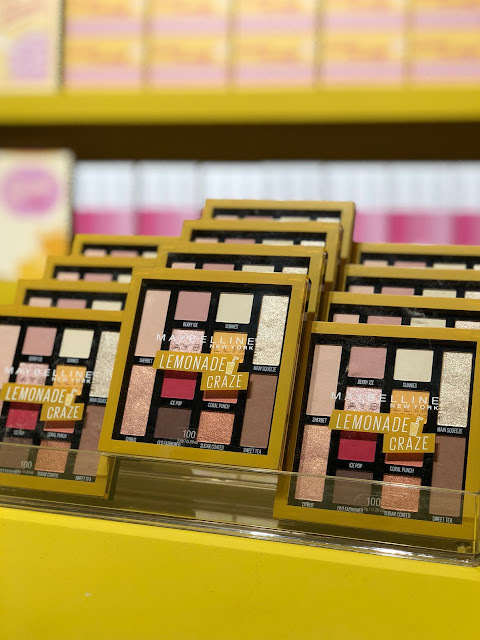 At the space guests were able to preview Maybelline's newest products, including the Lemonade Craze eyeshadow palette and get makeup touch-ups, enjoy refreshments and snacks, and create customized tees and totes. Part of the Maybelline House was styled as a beauty-ful and feminine version of the New York City Subway.